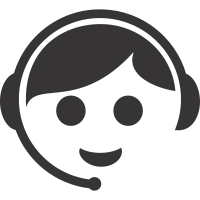 Our reusable name badge technology puts the high quality name badge prints our customers expect from Nametags123 in your hands! 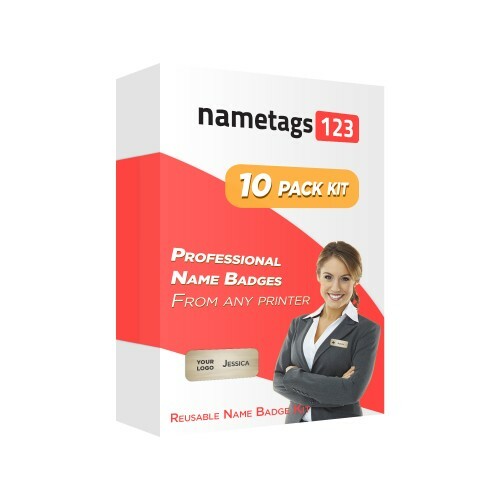 The name kit includes everything you need to create name badges for your employees and organization with any inkjet or laser printer. Simply follow the simple 4 step instructions included with the page and your badges are ready to wear!